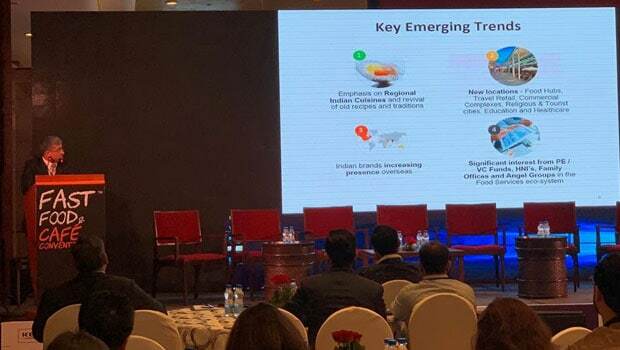 The Fast Food & Café Convention presents a unique platform for QSR, café and restaurant owners, chefs and F&B industry veterans across the country to come together for sharing ideas and knowledge, over discussions and dialogues to discuss new trends in the F&B industry. The third edition of FF&CC was organised on 30th October, 2018 at The Leela Ambience, Gurugram and successfully brought together leaders of the food industry, renowned chefs and successful restaurateurs, all under one roof to share their ideas and insights on a wide range of topics including technology driving industry trends and innovation, addressing customer challenges head on, optimising profitability, building procurement strategies and out-of-the-box approaches in the home-delivery business. The event saw panelists including Rahul Singh (President NRAI & Founder/CEO Beer Café), Samir Chopra (Chairman, CybizCorp), Ranjit Talwar (Country Director South Asia, Subway), Saransh Goila (Founder, Goila Butter Chicken), Tarun Bhasin (CEO, Keventers), Prashant Gaur (CBO, Pizza Hut), Gerald Dias (Director – Operations, McDonalds, West & South) and Vikrant Batra (Co-Founder, Café Delhi Heights) among others who talked about the various aspects of running a restaurant or a chain of restaurants successfully. 1. Is the F&B industry ready for the new industry standards set by influx of technology? The panel emphasised on how technology continues to drive industry trends and innovation leading guests to expect more out of a dining experience. At the same time, are customers ready for a total switch to automation or do they prefer a mix with age-old counter service options? The use of technology is not only limited to customer experience alone but also to other aspects like managing inventories to payments and securities. 2. How to stand out from the crowd? Is addressing people challenges head-on the solution? With service increasingly becoming a differentiating factor, how can one increase the restaurant’s chance of success? Having a skilled restaurant staff that can handle the challenges of delivering a great restaurant experience is essential to keeping the business healthy. Where do the restaurant owners focus to get an unforgettable wow factor? The panel discussed about what works best for customers; is it personalisation or empathy? In order to make customer experience better, one should ensure understanding and taking a quick action upon the complaints of the customer. Delivery is a substantial part of the restaurant industry, and is only getting bigger. The demanding consumer continues to have less patience for wait-time, and expect more customisation options. How are brands seeking ways to leverage innovations around delivery for efficient operations? The panelists concluded that customer requires not just lesser wait-time but also a good delivery experience. Moreover, they need quick action over their grievances that could generally lack in some cases. “It was an amazing event and there were so many interesting ideas and such great learning. In my opinion, all sectors today live in the age of creativity and innovation. Being creative is the need of every business. And the only way one can innovate is through deeply engaging with and understanding the lifestyle of your customers. Only empathetic brands would be profitable today more than ever,” Vikrant Batra, Owner, Cafe Delhi Heights told us. 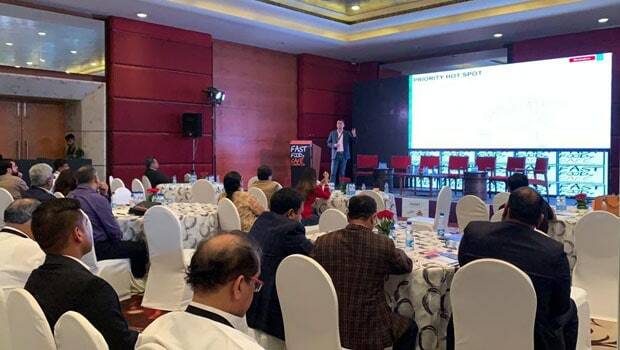 Experts discussed about optimising restaurant for profitability, new age locations and building procurement strategy for the business during the breakout session. The event concluded with a conversation with Rahul Singh, President NRAI and Founder/CEO Beer Café by NDTV Food. 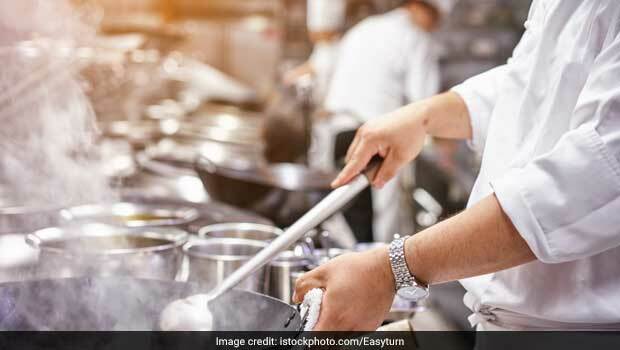 The interview focussed on how National Restaurant Association of India (NRAI) is planning to provide its member restaurants effective solutions for their concerns and how accessible it is for partnering with newer restaurants.